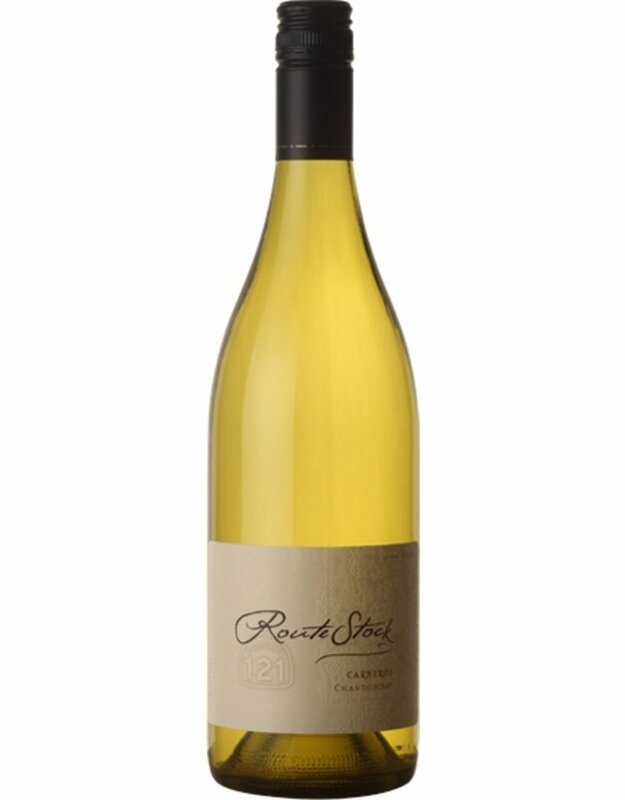 Routestock Carneros Chardonnay has a delightful pale straw color with lime hues. The aromas are of honeysuckle, orange blossom and crème brûlée with layers of vanilla and a hint of toffee. The palate is lively yet soft with flavors of lemon cream pie and merange. Try this wine with fresh sole meunier with a butter caper sauce and asparagus. Delicious. - RouteStock creates wines from classic grape varieties grown along well-known routes in the world’s most respected wine regions. Tried, trusted and true to their routes, these wines are handcrafted by our winemakers to be approachable and a reliable favorite.